As the capital city of the Philippines, Manila is home to a wide range of job opportunities and most of the countries’ prestigious schools. This encourages many people from different provinces to move to the metro with the hopes of improving their economic status. Despite the promising opportunities that the city offers, living here can be costly, especially if you have to rent. That’s why Property Access Philippines, a property listing site, recommends making smart decisions when it comes to choosing a place to rent. 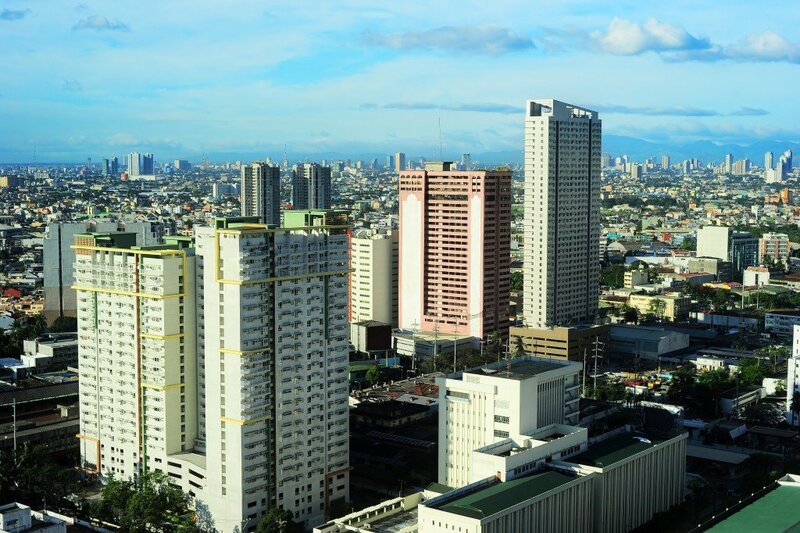 Here are things to consider if you’re renting a place in Manila. Part of living in the capital city is enduring the worsening traffic. That’s why you need to be mindful when you’re searching for a place to live in. It’s better to choose an apartment or a condominium unit near your workplace or your school. Proximity cuts down not only on your transportation costs but also the time you might spend on the road. When you’re searching for a house, it’s also helpful to talk to people living in the area and ask them what they think about the neighborhood. But if you do this, you need to find a balance between professional insight and information you’ve gathered from your potential neighbors. 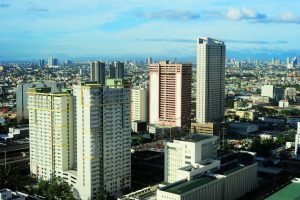 Manila’s highly dense population of 1.78 million (as of 2016) has led to the availability of rental properties throughout the capital city. But finding one that suits the budget could be a challenge because you don’t want to get a place that eats up most of your monthly salary. Many young professionals today consider living with their peers to split up their rental fees, which is a practical move if you want to cut down your expenses. You need to practice discipline when it comes to handling your finances, as well. You’ll want to have separate accounts for savings, investments, and emergency funds. Also, consider not living beyond your means because you need to have enough money saved for your future. Choosing a place to rent is a crucial part of moving into a different city. You have to be smart with your decisions to avoid further problems that may affect your quality of life. You may also want guidance from a real estate professional so that you’ll have plenty of options.